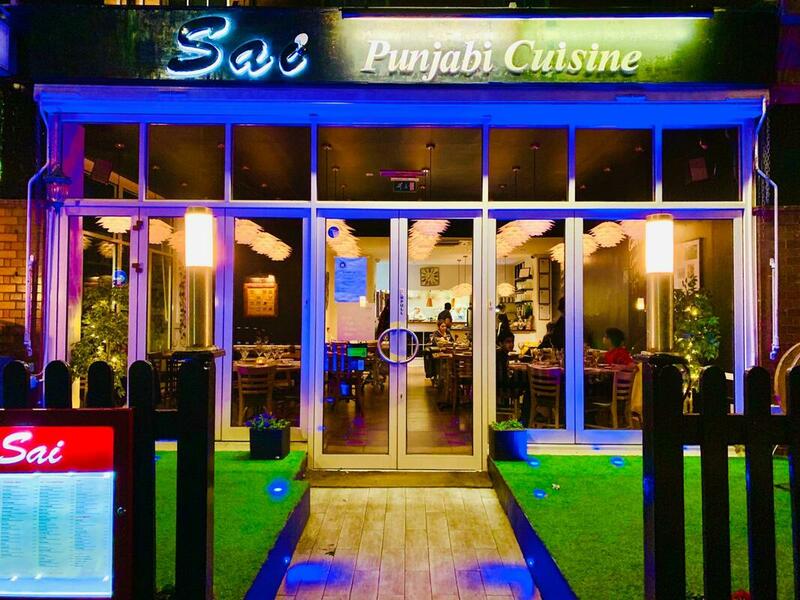 Sai serves authentic Punjabi cuisine with tandoor cooking a speciality in the heart of Raynes Park, South West London. ​The spice range is broad, from minimal to high levels with vegetables forming the backbone of the menu. We offer a wide range of both vegetarian and non-vegetarian starters and main courses to suit all tastes. You can view our full menu on one page, or use the drop down menu to go to any section of our menu. Sai can cater for parties from 20 to 400, for weddings, parties and corporate events. Our restaurant is also available for private hire.